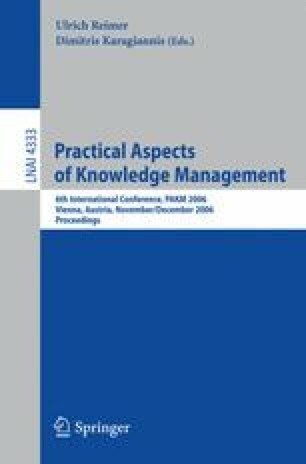 In the article authors propose an extended ontological model for distance learning, concerning pedagogical and cognitive requirements of the teaching/learning process as well as environmental requirements represented by SCORM standard. The main characteristic of the dedicated ontological model is reusability, which manifests itself in the possibility of adapting the knowledge model to different contexts and for different users by simply enabling knowledge sharing and knowledge management. Additionally, the article contains case studies (SCORM’s course) presenting the proposed model in action.